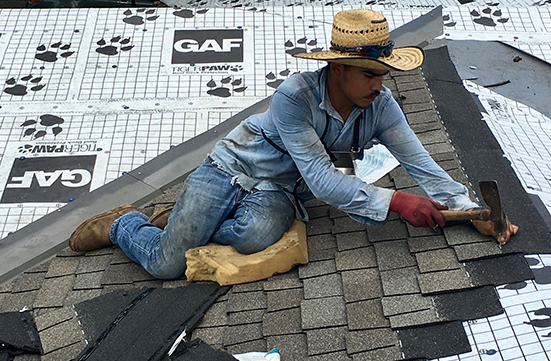 Hand Nailing shingles can extend the life of your new roof, and can guarantee the quality of work. The use of this practice is fading due to Nail Guns; but still proves to trump the test of time and quality! 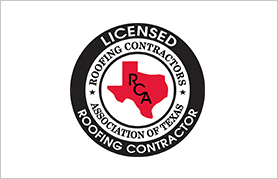 Texas State Roofing Company continues this practice and the quality of our work speaks for itself! The method of Hand Nailing is more than self-explanatory. 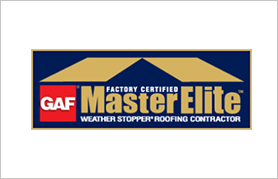 It is a trusted practice within the roofing industry. Though fading to an accelerated process involving automatic nail guns, Hand Nailing trumps in the battle of Quality vs. Quantity. 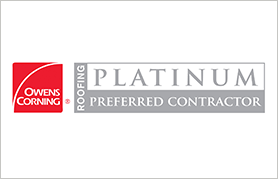 Texas State Roofing Company makes it a point to Hand Nail all of their roofing installations to reach lasting results. This is better than using a Nail Gun because it reduces the risk for miscalculation. Taking out the guesswork that comes with the use of power tools. Using a Nail Gun may produce quick results, but frequent adjustments are needed but are often are missed by the roofing crews. 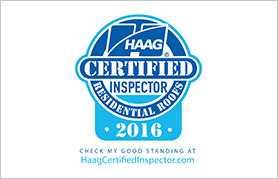 This can lead to problematic installation and the decline in quality of the roof over time. Under-driven nails are a common issue, as well as Over-driven nails that can snowball into ‘Shingle-Slide’. This causes shingles to slide out of place or off the roof completely and can lead a leaky roof! 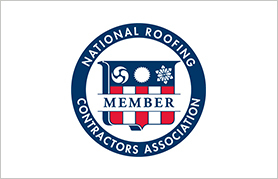 As one of few roofing companies that still practice Hand Nailing; Texas State Roofing Company believes that this method defines the difference between quality and quantity. 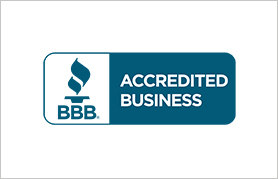 We believe in quality products and doing things right the first time.